« Pink Floyd ‘Dark Side of the Moon’ and the Music of 1973…..
One of Cool Album of the Day’s favorite performers graced The Late Show with David Letterman yet again recently. Elizabeth Cook not only performed a great classic song but also put smiles on faces with yet another fun interview. You can see both below. Enjoy! 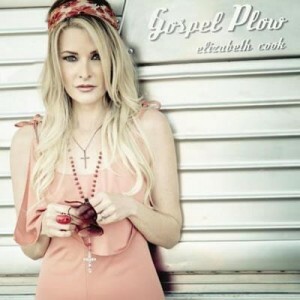 Her latest EP is a Gospel record called Gospel Plow. It was released a year or so ago. In fact, this is her second appearance on Dave’s show in that time. We’ve also added that performance below. Here’s Elizabeth’s most recent interview on the show.